Hey all, it’s that time of year for Blood in the Sun 5, or often referred to as BITS. Can’t believe I have been coming to this tournament now for 5 years. That’s 5 great years of Warhammer, fun and friends and this year was like others. All ready I have met a bunch of first time tournament goers, hooked up with old friends, watched some cool games and seen some really cool models. Enjoy the pictures of this year’s event, either now or in the future. These are hosted through Google Photos so the link will redirect you away from the site. If you are watching these as I take them, I will be adding and syncing pictures I take with this folder. 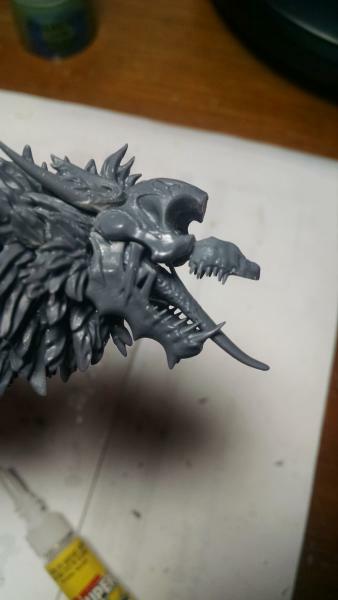 Screw City GT is in it’s third year and this year, there be monsters! Lots of them. For a midwest event to have so many big monsters and creatures is truly awesome. Follow the Conesy via this post all weekend long for what’s going on. 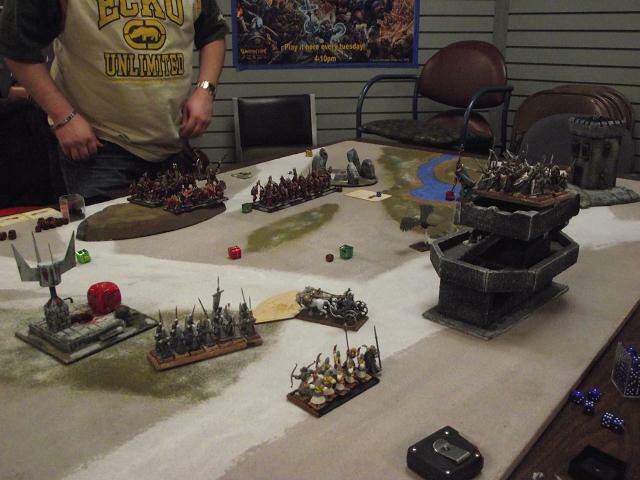 Bill is famously known for Warscore, the tournament scoring application. This year, though he brought a pretty standard warriors army. I went down to his army. Simply put, he played better and I didn’t handle the crazy movement as well of the speed of my army. I did manage though to use the Carmine Dragon to kill the chaos toad dragon, but that was about it. Hey all, this is the Conesy reporting in from Gen Con 2014 in Indianapolis. I will tell ya, it’s been a very busy and crazy year and I wish I would have had more time to take pictures and share with you folks so far. I have been booked in more events than I have ever been in the past, and that means running from event to event to make it on time for everything that we want to do. Our group rolled in about 1:30 pm on Friday, the 15th of August. After getting through checking in at the hotel and picking up our passes at will call it was a very quick run through the vendor hall. After that, I took a sculpting class that was just amazing and I learned so much that it’s really going to help impact my modeling. From their, our group headed out for the Brugge. Tasty food and beverages were consumed in our yearly trip to this wonderful restaurant. Saturday, we did True Dungeon. It was the Zephyr combat experience. Sorry, no pics of it. That isn’t allowed, but needless to say, we survived and managed not to be taken down. It was my first experience with this and while I had a blast, if you are a first timer then I strongly recommend that your not stuck with a healing class like a cleric. We are lined up for another session tonight and I aim to make up for the first experience with a different class. 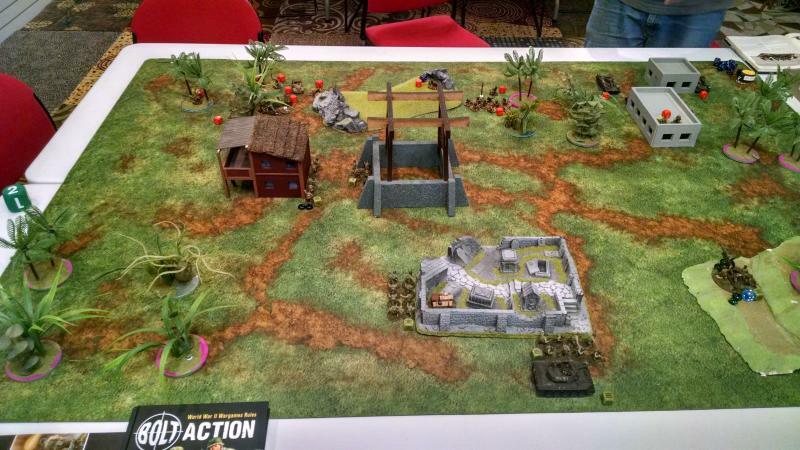 Once True Dungeon was done, I raced over to the Malifaux HQ for a scheduled demo of the game. Wow, I have to say the game was a blast. I spent a little over an hour, running through the demo and learning the game. While the guy running the demo I am very sure let me smash his faction, I was really excited to play the game and started to see how the combos set up and work. I came away from this with the need to play this game. I all ready have some old metal Malifaux Neverborne at home, but I picked up a pile more figures. Now, just got to find time and get some of those Madison guys playing this game. Here are the pictures from this weekend’s fun. If you have a chance let me know your here and share your experience with the us if you have the chance.